Coupon Code Description: More Beer has their 5 star rated Pliny the Elder Double IPA Beer Kit on sale today while supplies last! 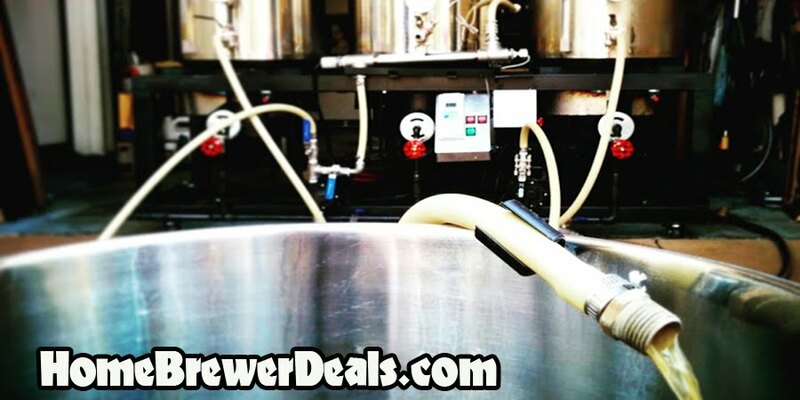 Use the MoreBeer promo code BEERDEAL and save $7 On a 5 Gallon Extract Pliny the Elder Beer Recipe Kit! Pliny the Elder can be very difficult to get, but now you can brew your own. I have personally brewed this beer several times and More Beer’s recipe is the best around, in fact it was given to them by Russian River! So brew the real deal and save $7. Here are some of the details on this Pliny the Elder beer recipe from More Beer.